Great location! Close walk to Church Street, restaurants, marketplace, waterfront and dog park! 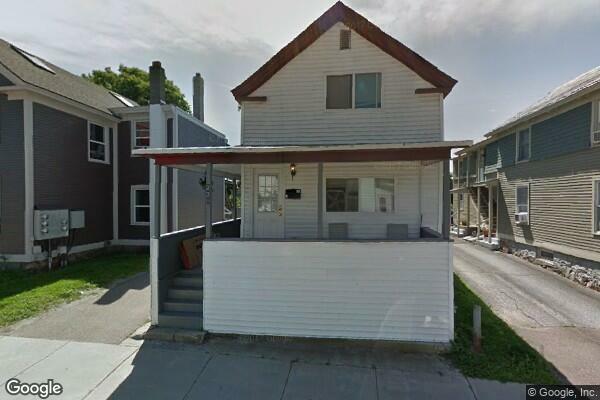 Located in Burlington, VT, This great student rental features 4 bedrooms and 1.5 bathrooms.